Many businesses benefit from having a warehouse. Whether it’s the central aspect of your business or simply a place for you to store and ship your product, a warehouse is one of the most necessary and important parts of many businesses. However, there are a lot of things that go into the running of a business that many business owners aren’t aware of and, because of that they often end up not making the most of it. When that happens, your business can end up being dragged down and even grinding to a complete stop. To make sure that doesn’t happen, here are a few things that every warehouse needs to function properly. There’s plenty of equipment that a warehouse cannot function without. 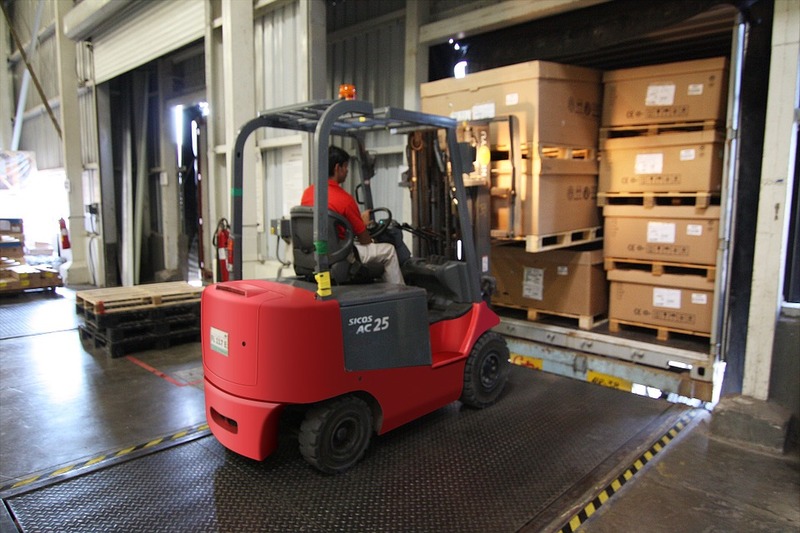 Fork-lifts, truck tool boxes and pallets are all incredibly important. But you should also be aware of some of the more recent technological developments that can make a lot of difference to the efficiency of your warehouse. 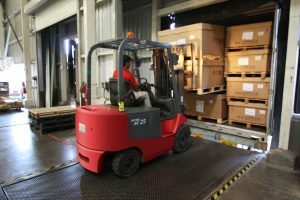 Things like dimensioning systems can be incredibly useful when it comes to speeding up a lot of the aspects of your warehouse. Dimensioning boxes and pallets is incredibly time consuming and having a piece of equipment that speeds up that process can be invaluable. Likewise, there is plenty of mobile technology that allows your workers to avoid going back and forth from a fixed station multiple times throughout the day, instead of being able to do many of the things that they used to need a desktop computer from the palm of their hand. One of the main ways in which many businesses fail to use their warehouse properly is that they simply don’t understand how to use the space effectively. Make sure that you’re carefully considering every aspect of your warehouse and how you can organize it to be more efficient. Think about which items are required the most often; it makes sense not to put them somewhere that’s difficult or time consuming to reach. Likewise, you don’t want to clutter up high-traffic areas with things that are going just to end up sitting around for long periods of time. The adjusting the way in which you’re using the space in your warehouse you’ll be able to create a space that’s simpler, more efficient, not to mention safer. Speaking of safety, it’s one thing that you simply can’t afford to ignore. 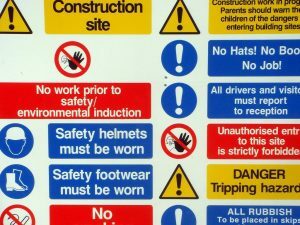 Every aspect of your business needs health and safety procedures in place, but your warehouse involved higher levels of risk than many others. From the use of large equipment to the amount of physical labor involved, if you’re not using correct health and safety procedures then you’re putting your employees at risk. Not only can an accident both harm your employees and slow down the productivity of your warehouse, but it can also put you in a dangerous legal position. If something happens and you didn’t have the correct procedures in place to prevent it, then you’re going to be liable. 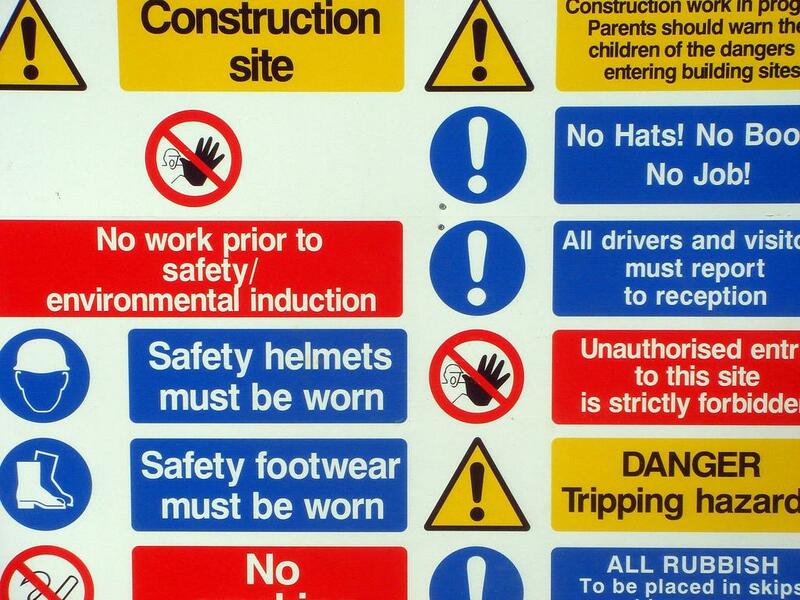 Health and safety not only protects your employees but protects your business in the event that something does happen.